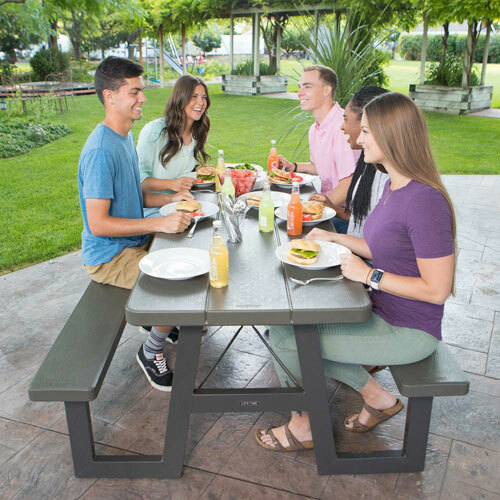 Combining a classic look with solid stability, the Lifetime 6-Foot Picnic Table is completely waterproof and can endure weathering and rain without chipping, cracking, peeling, or rusting. 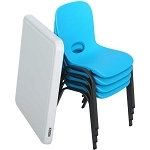 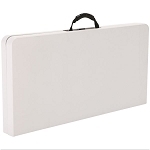 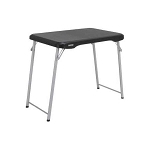 The high-density polyethylene (HDPE) tabletop is made with an attractive wood-grain design and is stain resistant, easy to clean, and you will never have to varnish or paint your table again. 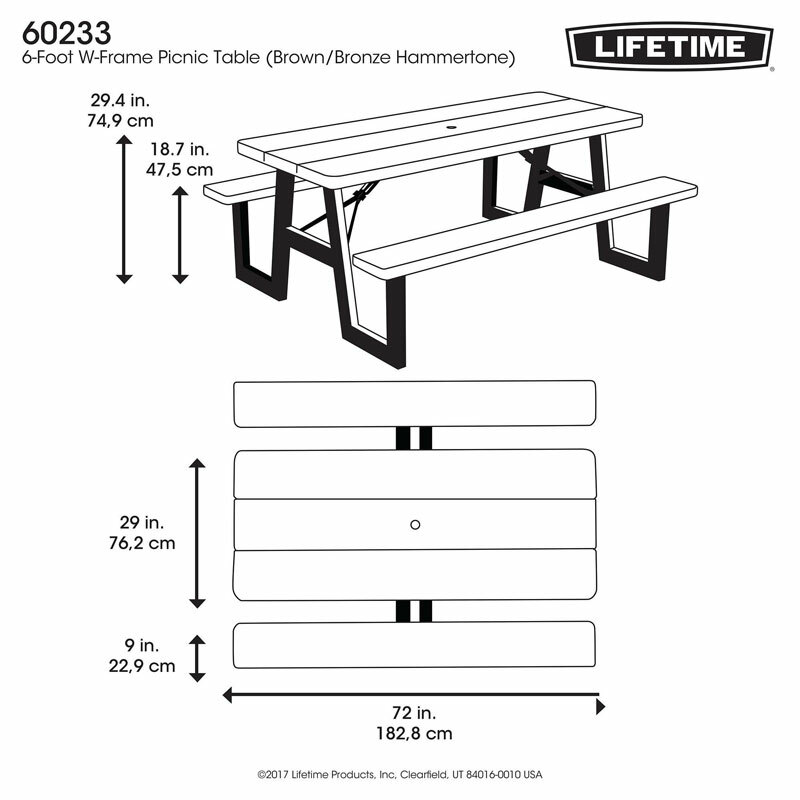 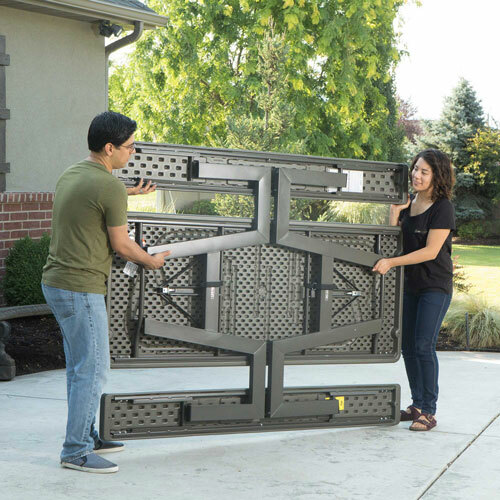 Best of all, the Lifetime picnic table has a unique folding design that makes it simple to store and easy to set up and take down. 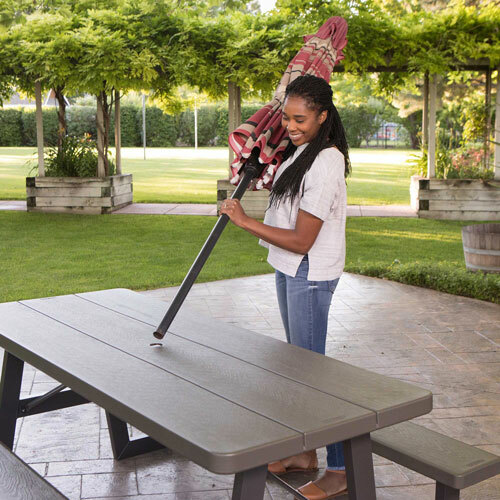 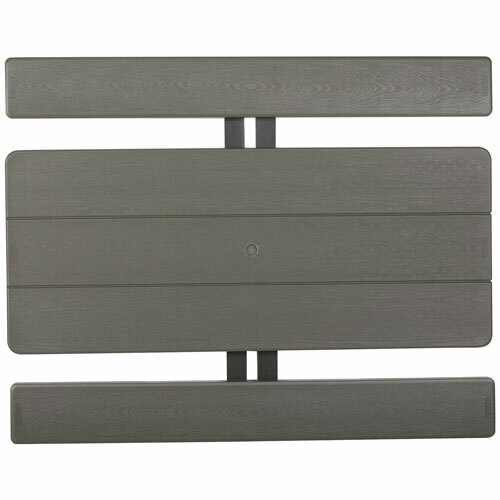 So be proud to show off your picnic table at the next neighborhood barbecue, and experience the great outdoors with a Lifetime 6-Foot Picnic Table. 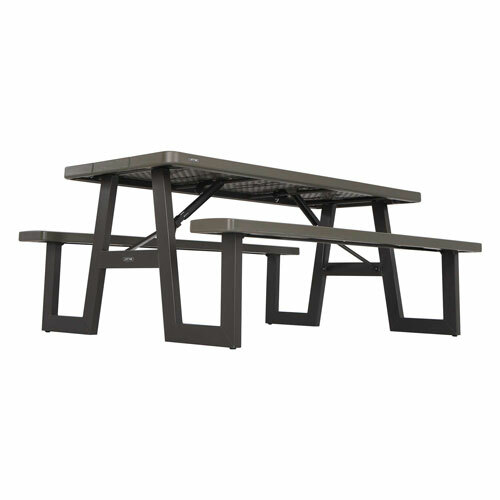 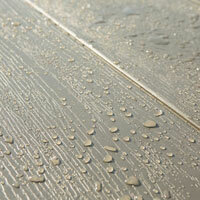 Materials of Construction: Powder-Coated Steel and High-Density Polyethylene. 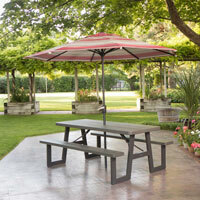 Looking for this picnic table in bulk? 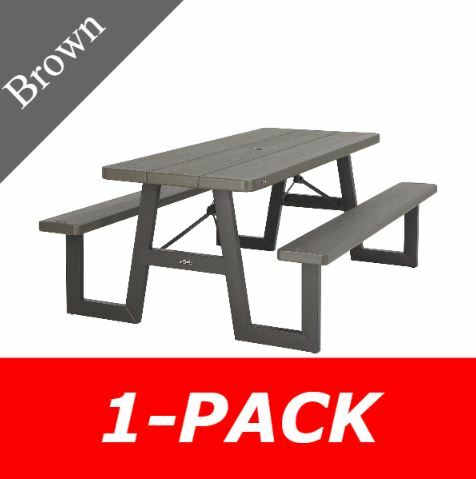 Click here to view the 10-pack pallet load discounted price. 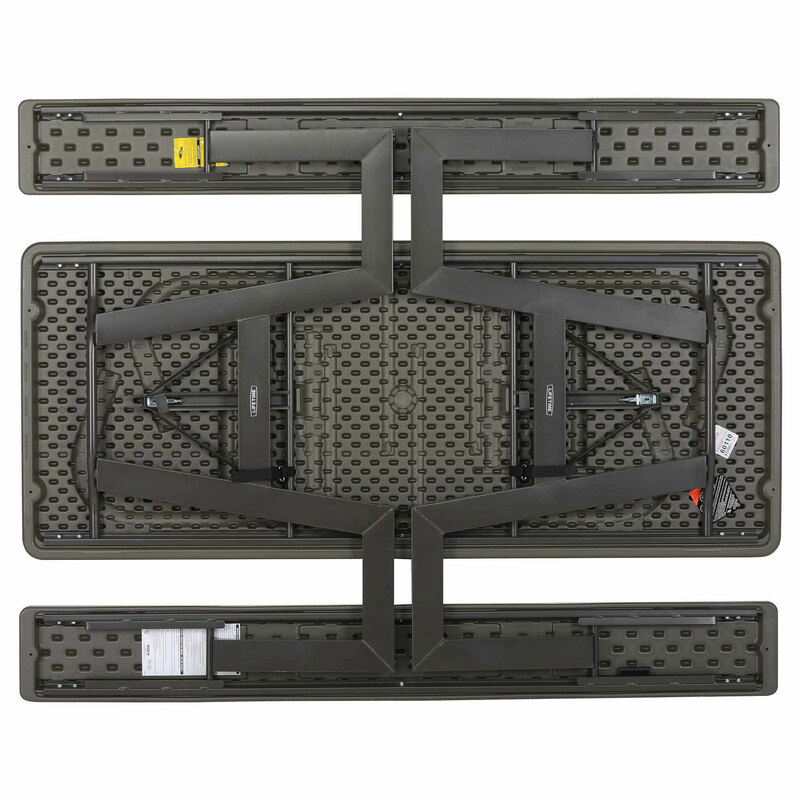 Dimensions: 79" x 31" x 8.27"